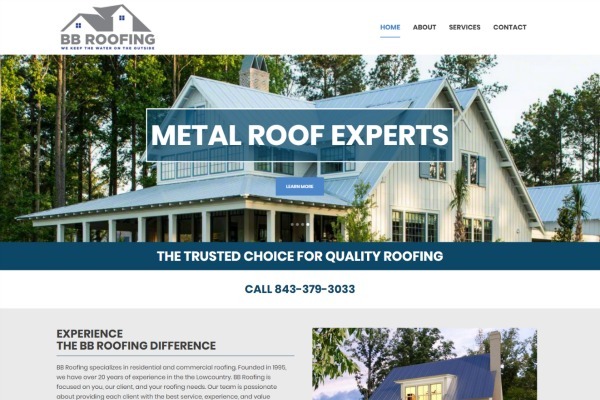 When BB Roofing needed to revamp their outdated website, Coastal Marketing Strategies designed a new look and feel that was geared to displaying BB Roofing’s vast portfolio and driving new traffic. The goal was simple, a easy to navigate site that looked great on mobile devices. 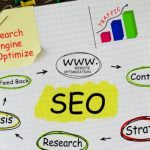 We started with extensive keyword research, competitor analysis, and targeted geographical monitoring. Using our data, we developed a site that would rise to the top of search engines. 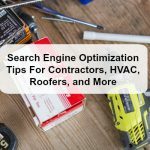 Now that the “yellow pages” has all but vanished, potential customers turn to the internet to find contractors, read reviews, and make decisions. 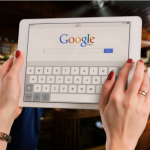 Not only does you website need to be easily found online, it needs to convert visitors into clients. 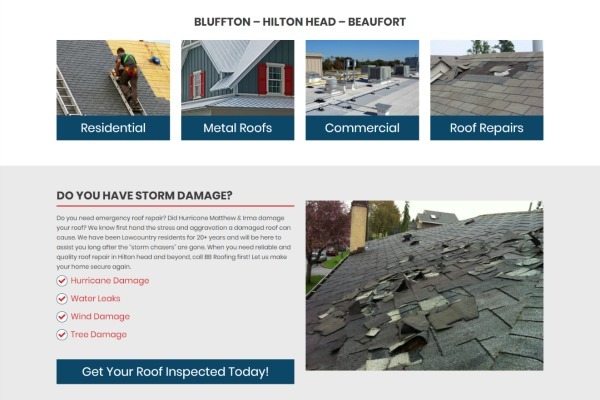 We built BB Roofing’s new site as a funnel, all actions are geared to get the visitor to call, click, or request a quote. 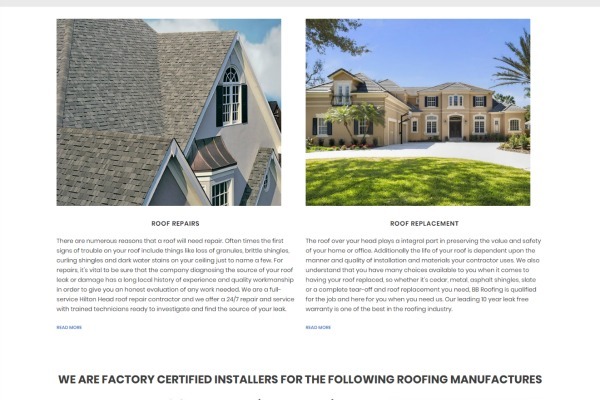 Like many busy contractors, BB Roofing had a lack of time to develop the content for their website, so CMS jumped in and with our editing staff, crafted all the needed pages, taglines, and information needed. We understand the difficulty in sitting down to write about your business, so we make it easy by conducting a few interviews to understand your company, then along with our research we create your website story.